Congratulations to Rachel French, winner of the #MostColorfulCostume Photo Giveaway! Rachel is a Lifestyle photographer and author of the blog, Appreciating the Everyday. 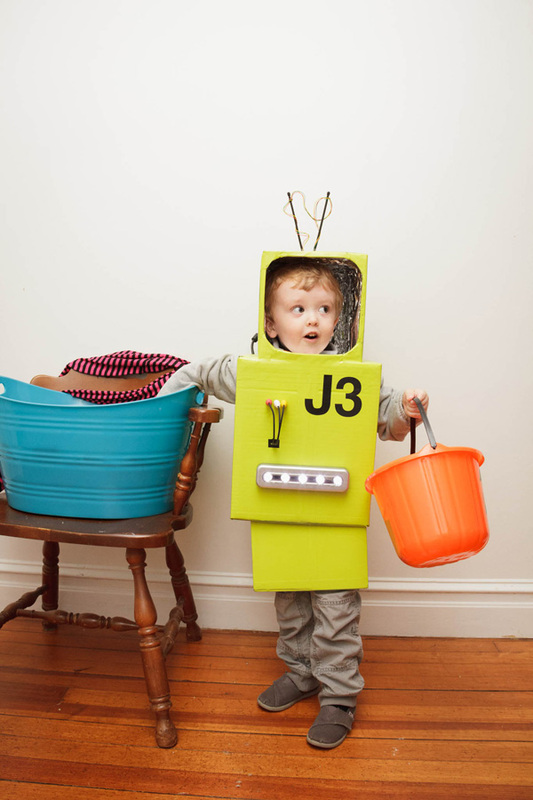 The image of her son in his Halloween costume is aptly titled "Mr. Robot-o". Our judges couldn't resist the happy "uh-oh" expression on this little guy's face hinting at a personality as colorful as his costume.